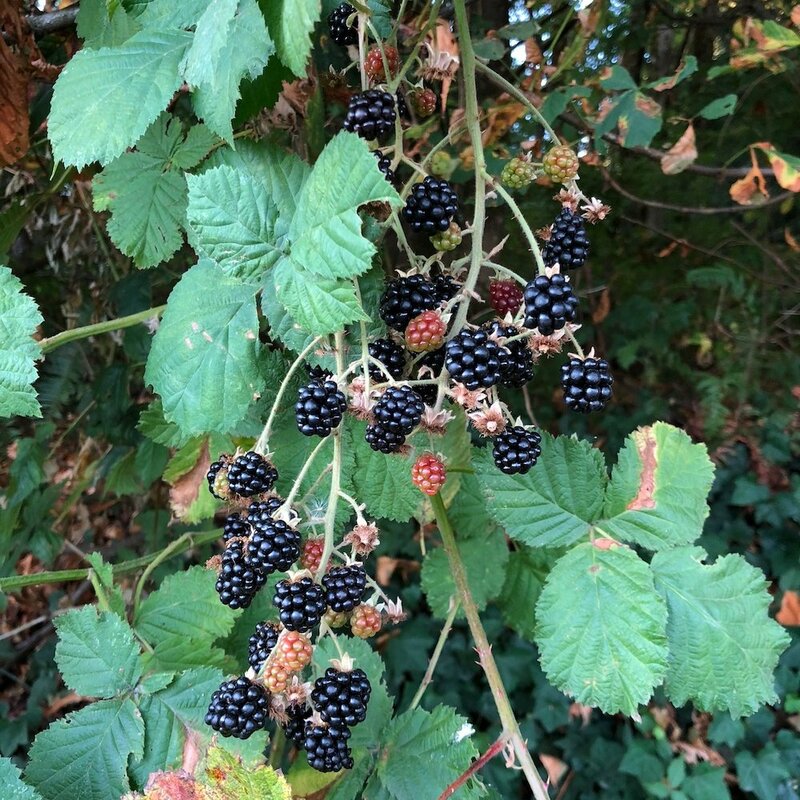 The blackberry season is here once again! I love blackberries. They're one of the few fruits that are considered keto-friendly because they're lower carb (6-7 net carbs per cup), so you can afford to include a handful of them (around 1/4 cup) in your daily diet if desired and still hit your macros.